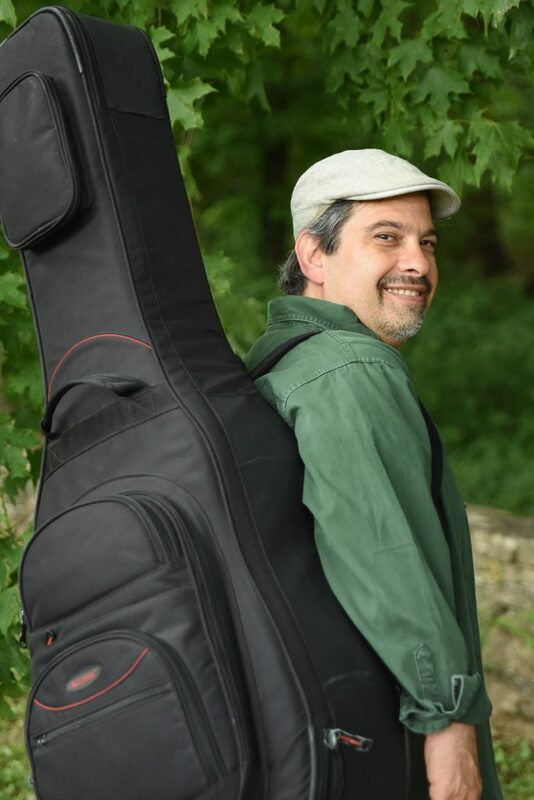 featuring Dave Nachmanoff, Ronan Chris Murphy and More. Recording Boot Camp is proud to present The 2nd annual Mountain Songwriting Retreat, a unique experience where songwriters get together in a beautiful West Virginia mountain resort to learn, collaborate and jam. The featured instructors include international recording artist Dave Nachmanoff, whose work both as a solo artist and long time collaborator with the legendary Al Stewart is known around the world. In addition to working with Dave, we have internationally renown producer and writer, Ronan Chris Murphy, who has worked on hundreds of albums for artists around the world including Dave Nachmanoff’s “Step Up” album. His recent co-writes with the band GWAR made the Billboard charts in the US and Canada. This year we also have the great Kevin Quinn who has managed to develop a reputation for creating great personal songs, but also have great commercial success in writing music for film, Tv (for which he was nominated for an Emmy) and national ad campaigns. The Mountain Songwriting Retreat includes a private room for 4 nights, 3 all-you-can eat meals a day, workshops and most resort amenities at the beautiful Capon Springs & Farms resort. Capon Springs is an old school mountain resort from another era. The resort is only 90 minutes from Washington Dulles Airport, but a world away.